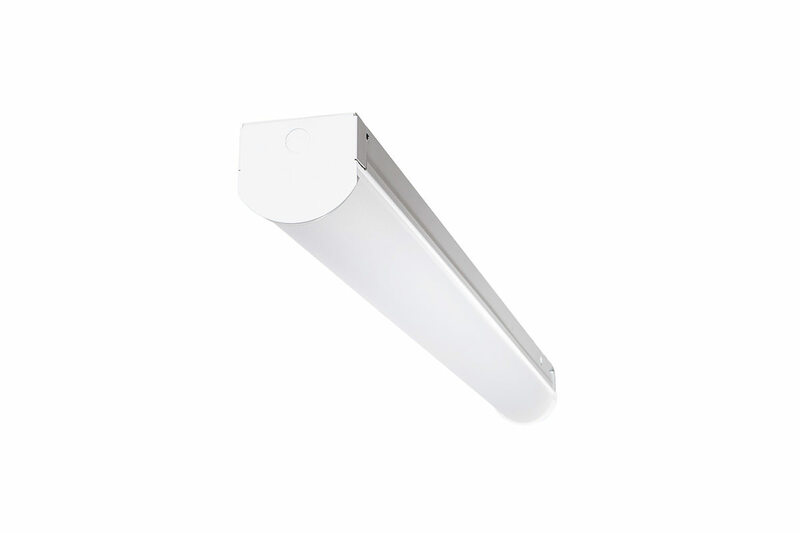 The BAS SDL Series is an attractive surface mounted light fixture, perfect for task lighting in manufacturing and auto applications, or illuminating mezzanines and other spaces with varying ceiling heights. Narrow, rust-resistant, die-formed steel housing protects the light in locations prone to dampness, while a frosted extruded micro prism lens ensures maximum light diffusion with soft, even intensity. Super strong die-formed steel housing provides long-lasting durability. Narrow attractive strip ideal for mezzanines, task lighting, quality inspection and retail display applications. We specialize in brightness, but don’t get blinded by the light! Our frosted extruded lenses soften this LED’s impact on the eyes, while still providing the same exceptional illumination. 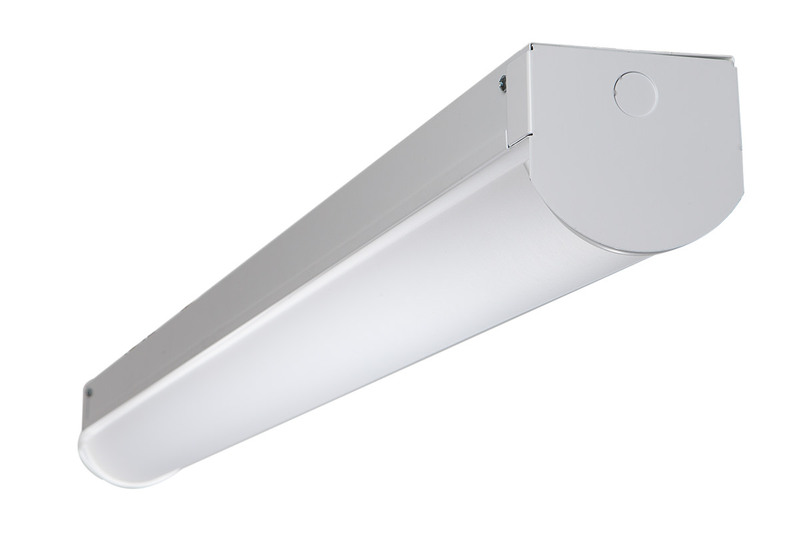 Glare-free brightness makes this light perfect for commercial and industrial applications. A range of lumens means this LED can be used for multiple locations, ceiling heights and uses — from task lighting to mezzanine illumination. You can match the light output to an existing grid without replacing all fixtures. Easy peasy. Use the same fixture for different applications, whether you’re outfitting a manufacturing facility, retail center or anything in between. Try the 4000K option when you need a warmer, more pleasant light. Choose 5000K in environments where a sharper, cooler light is preferred. Optional continuous row wiring allows you to connect multiple lights for uniform illumination. 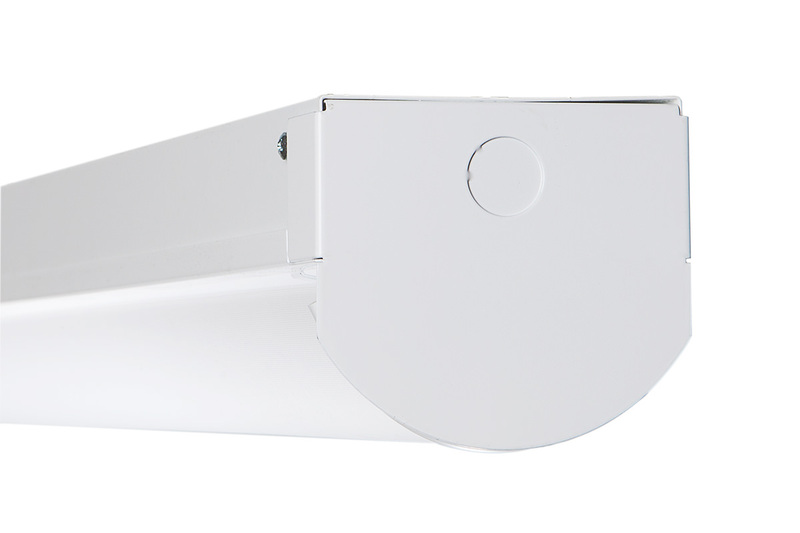 With optional surface and pendant mounting this fixture is exceptionally versatile and easy to install. Choose from 4-ft and 8-ft options.